Access Vegas Mobile Casino and you’ll have a great time right from the start! This gaming site uses an intuitive interface so you won’t have any problems with your navigation. 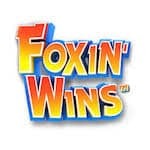 You’ll be welcomed with 10 bonus spins valid only on Foxin Wins on your registration. Don’t forget to use the code FW10. 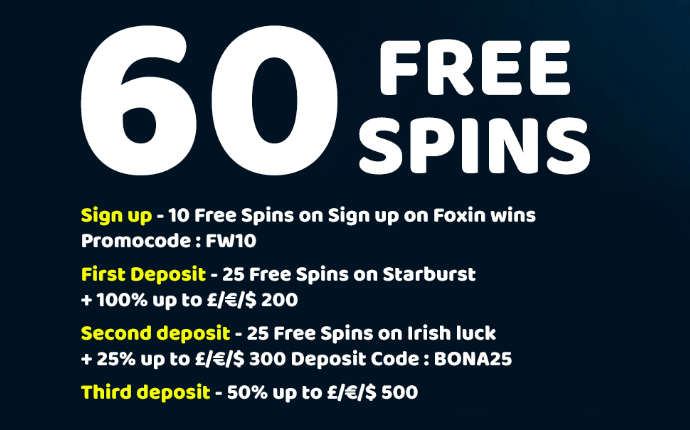 3rd deposit: 50% bonus up to £500. 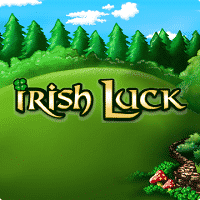 Wager the bonus amount and the winnings from the spins 50 times. The withdrawal limit for the extra rounds is set at £20, while the conversion from the bonus amount is limited to 5x. Get your game face on and benefit from this offer!